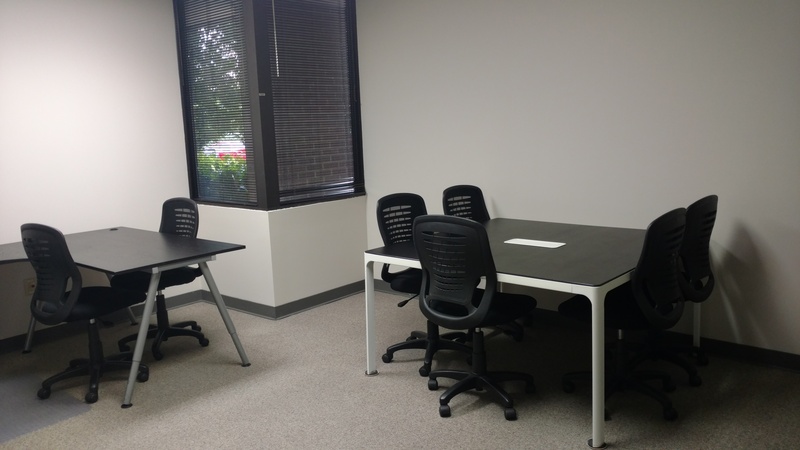 Is a Virtual Office in Nashville Your Solution? 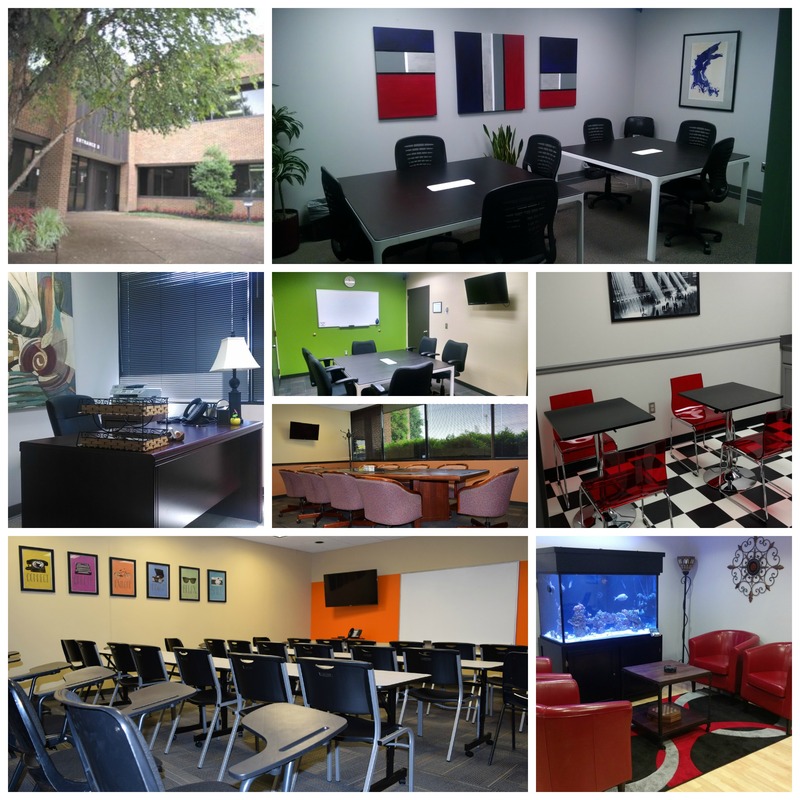 Think you can’t afford a professional Nashville office for your new business? Think again! Our virtual office service is a perfect solution for home-based businesses or people who need access to an office but do not need a full-time office. It is an easy, cost-effective way to make a great first impression on your prospective clients. Packages starting at $49 per month! With prices start at only $49 per month, this may be the most cost-efficient solution to your office needs or the perfect way to transition from a home office. 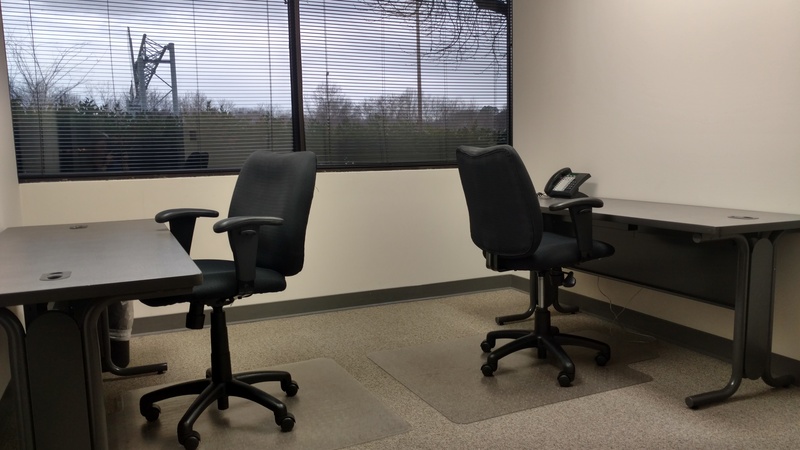 With Perimeter Park’s Virtual Office packages, you can choose what services you need to get started and add additional services at any time. Sharing our office and services can help you keep your productivity up while keeping your costs down. Where else can you get a live receptionist to personally answer your phone calls for only $79 per month? Or a dedicated business address, mail handling service, and access to a fully staffed office for only $49 per month? As one of Nashville‘s first providers of shared workspace solutions, Perimeter Park knows that success isn’t always determined by how hard you work, but how smart you work. That’s why we have been offering shared work and meeting spaces to businesses in Nashville since 1984. And we pride ourselves on personalizing our services to your specific business needs. We understand that our success depends upon YOUR success. That’s why our on-site staff is here to offer unparalleled personalized service to both part-time and full-time clients. 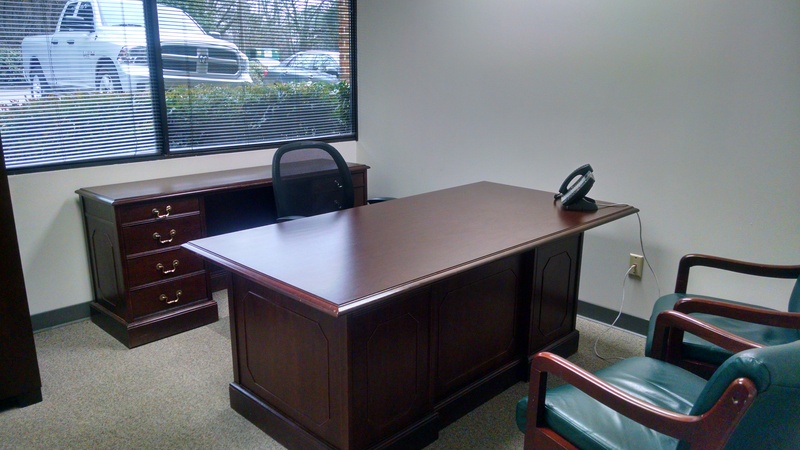 Our center is staffed by industry professionals with over 30 years of experience in shared office management. Over the years we have helped hundreds of companies in almost every industry imaginable. Using our experience to help clients is just another way in which we work for your business. 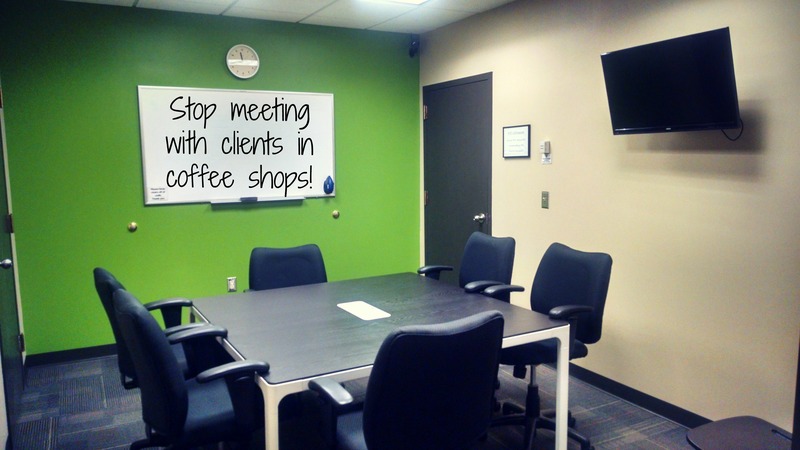 Don’t trust your business to just anyone offering a shared office in their facility. Trust the shared office space experts with 30+ years of experience who have the infrastructure and proven system in place to help you succeed.